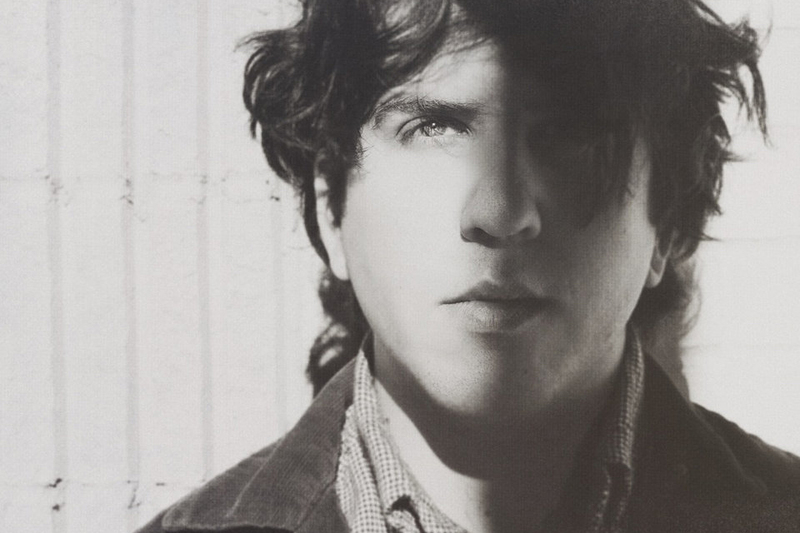 Eric Slick creates a black and white dystopia in "The Dirge"
A black and white close up of Slick’s hooded face opens the clip, pulling away to show him lying on a hotel bed singing into a microphone while reading lyrics off of a laptop. Co-star Natalie Prass says goodbye and Slick tries to engage in a series of activities but without much enthusiasm or success. He seems a little despondent in this insulated world he and Prass have created, and with good reason. Watch the video below. Slick opens for Tift Merritt at World Cafe Live on March 29th; tickets and information can be found here. Palisades is out April 21st via Egghunt Records.